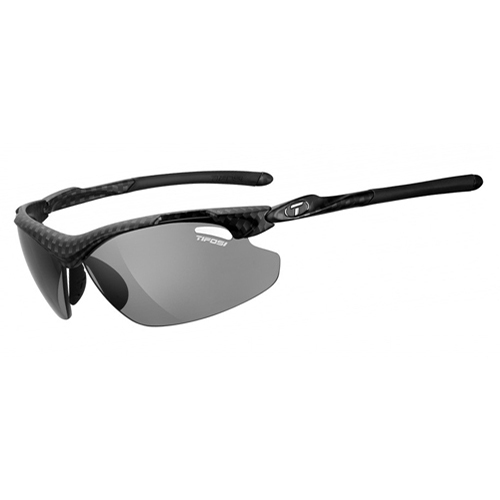 The Tifosi Tyrant 2.0 Smoke Polarized Fototec has many exciting features for users of all types. The Tifosi Tyrant 2.0 Smoke Polarized Fototec is sold as a Brand New Unopened Item. I have had a pair of TIFOSI Sunglasses for over 3 years and other than the coating on the lenses starting to come off, these are the most comfortable and easy wearing sunglasses I have ever owned. They are well worth the money.